Many teams travel from overseas and within North America to compete in the series and are in need of accommodation. Each year we receive more requests from riders for host housing. 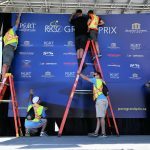 By becoming a Host, you can play an important role in increasing the PoCo Grand Prix participation by athletes from around the world. Although not responsible for providing meals or transportation, many riders will appreciate permission to store items in a refrigerator with access to kitchen appliances. Every year, the PoCo Grand Prix sees relationships formed between cyclists and their host families that are memorable and lifetime lasting. 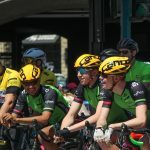 Being a host family is a great opportunity to see inside the world of competitive cycling while exposing your children to the discipline and commitment required to be a professional cyclist. 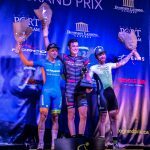 Do you want someone to root for at this year’s PoCo Grand Prix? Sign up to be a host family today! If you are interested in hosting an athlete, please fill out the form below.